Who Sinned the disciples were considering, but jesus Took their foucs to where it Should Be. 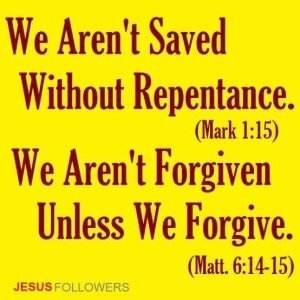 Jesus showed them that all would perish UNLESS the disciples Steered them to repentacne. 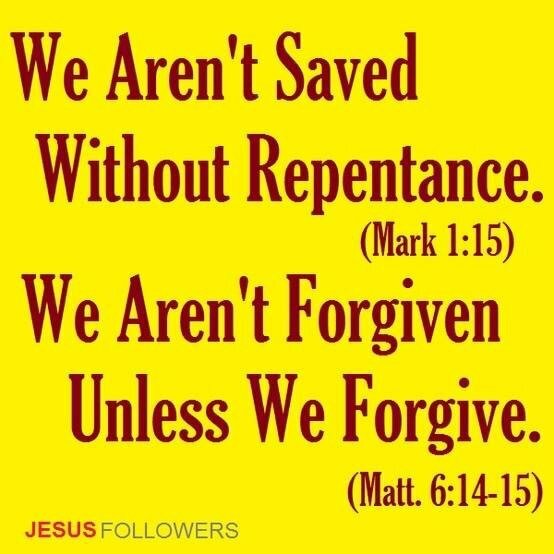 Jesus went on to once again emphasize these great eternal unchanging truths after the resurection as He in resurection glory commanded them to proclaim repentance and remission os sins be proclaimed worldwide. Jesus said at the end of the age the words He had spoken would be the Final Judge. Luke 24:47 and that repentance and remission of sins should be preached in His name to all nations, beginning at Jerusalem. 48 And you are witnesses of these things. John 12:48 He who rejects Me, and does not receive My words, has that which judges him — the word that I have spoken will judge him in the last day. 49 For I have not spoken on My own authority; but the Father who sent Me gave Me a command, what I should say and what I should speak.